such as a triangular pyramid, a triangular prism, and an icosahedron. 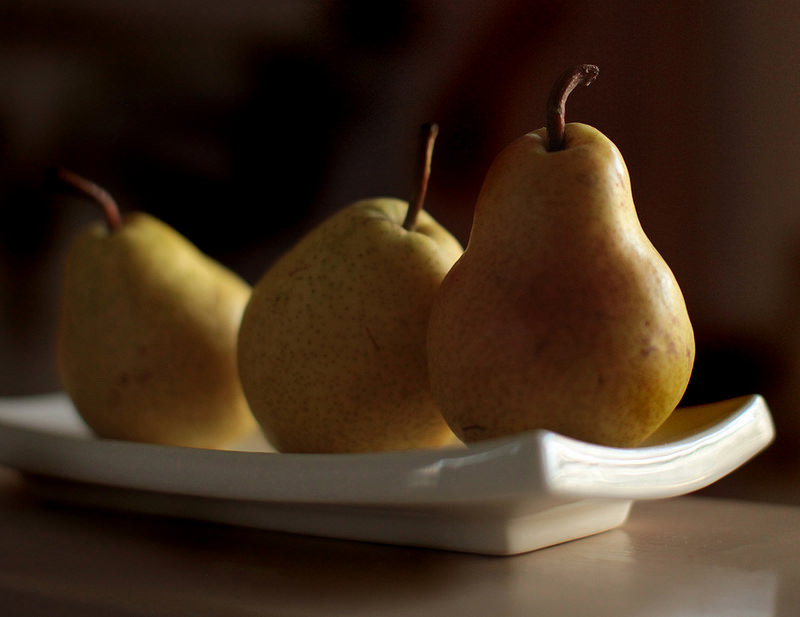 Have a table with natural and other characteristic objects for children to look at and gently touch. Make a ceremony of the placement of any new object or its picture to help create interest (e.g., gingko leaf, three-leaf clover, rose thorn, shark tooth). Play “I Spy with My Little Eye,” finding triangular objects throughout the room. Challenge children to make a triangle with their bodies; bending arms at elbows, standing with legs apart, standing with arms up overhead suggests triangles. Sitting “crisscross-applesauce” is triangular. Have three children sit in chairs placed at the vertices of a triangle shape and help them hold a length of yarn to delineate the triangle. Invite other children to lie down on the floor under the triangle and look up at it. Sort a collection of triangles according to size or color. Thread three beads (pink) onto a pipe cleaner or length of string and fashion into jewelry. Stitch around edges of triangle cards. Cut along a triangular path. Make three-bean salad with children: kidney, yellow, and green beans. Hang a mobile with triangles from the ceiling. Invite finger-tracing of various triangle shapes. 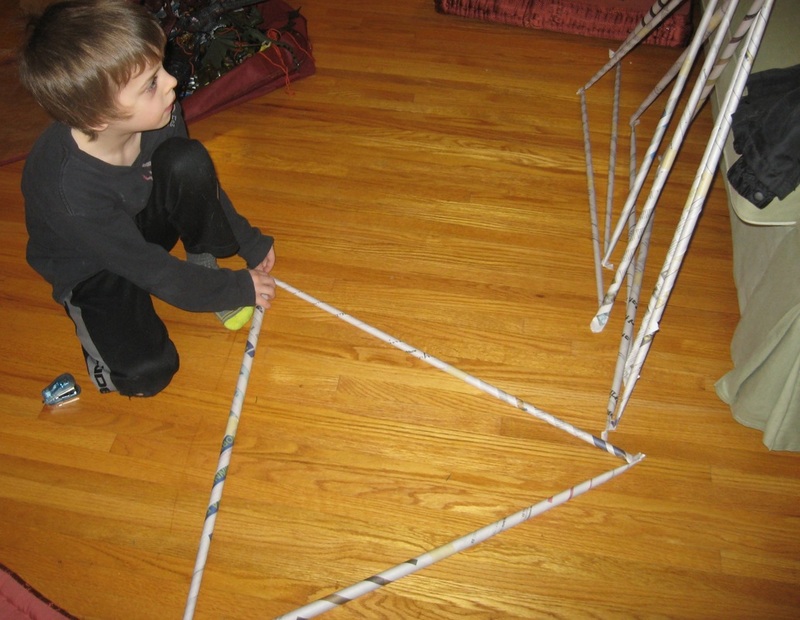 Place tape to create a triangle on the floor; invite children to various exercises (e.g., walking, sitting). Consider average length of children’s legs so that three can sit here and reform the shape with their legs. Draw triangles in a tray of sand or shaving cream. “Draw” triangles with your finger in the palm of child’s hand or on his back. Draw triangles in the air using long, broad strokes, with or without ribbons; alternate arms. Feel sandpaper triangles and sandpaper numeral three; make crayon rubbings of the same. Explore bubble-making with various open-form polyhedrons: triangular pyramid, a triangular prism, and an icosahedron. Explore patterning and tessellating properties of triangles; the equilateral triangles will tessellate, but every other triangle must be rotated 180 degrees. Explore a basket containing three of various items (e.g., three beads, three pencils, three apples). Name items that the child can find and bring to you on a tray (“Please bring me three…”). Display currency units of choice (e.g., three dollars, three euros, three yen, three pesos). Display and work with units of measure (e.g., three ounces, three pounds, three inches, three meters, three minutes, three hours; show how three feet make a yard). 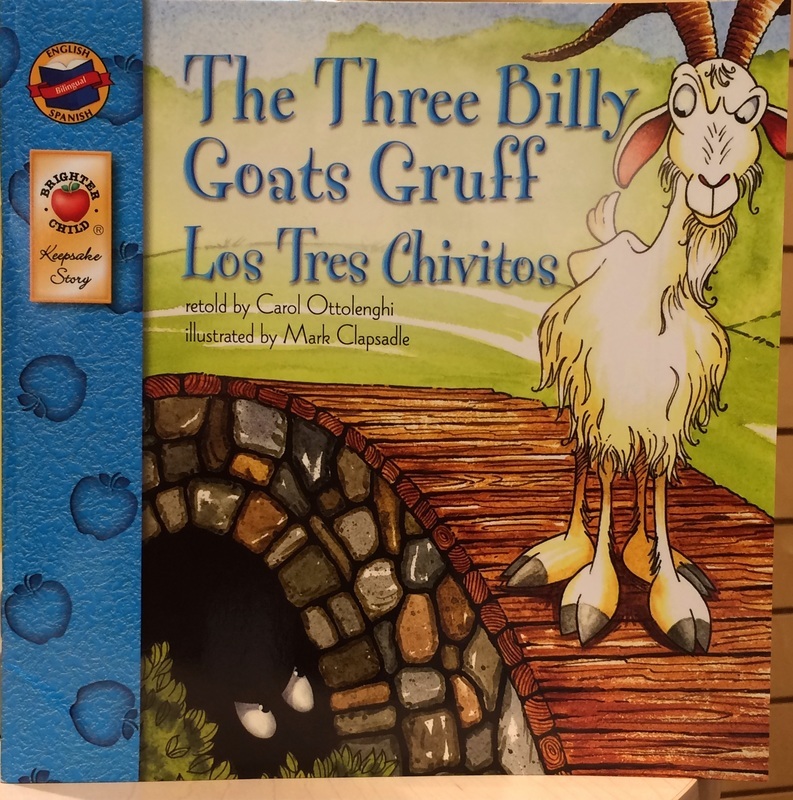 Read aloud picture books that harmonize with the number three theme (e.g., I Can Spell Words with Three Letters by Anna Nilsen; The Three Questions by Jon J. Muth; The Greedy Triangle by Marilyn Burns; The Three Little Pigs; Three Little Kittens; Goldilocks and the Three Bears; The Three Billy Goats Gruff). Trace within triangular stencils and around triangular forms (pre-writing skill). Trace printed, broken-line triangles off or on writing lines (pre-writing skill); extend into connect-the-three-dots activities. 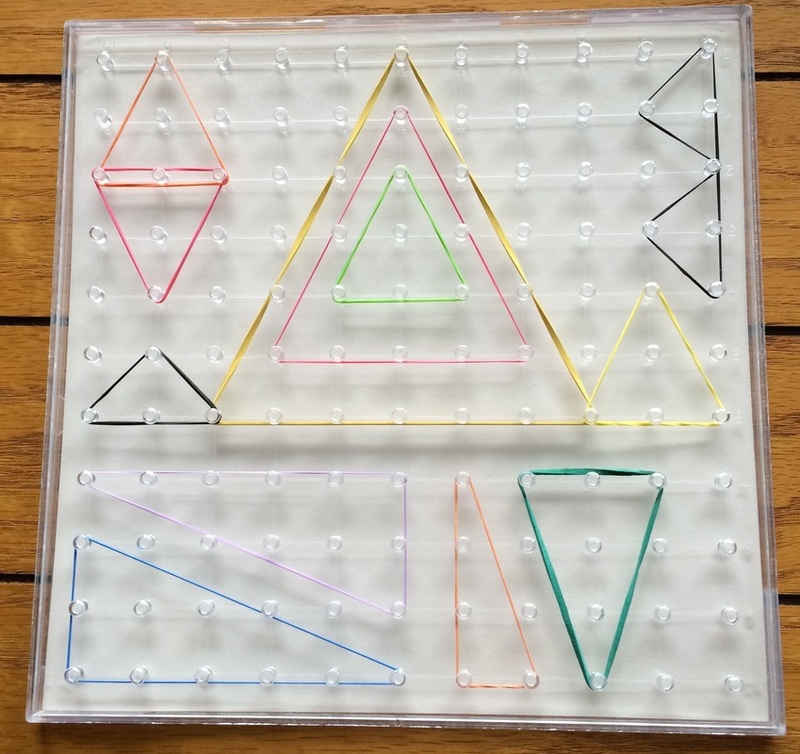 Pin-punch paper triangles (pre-writing skill). 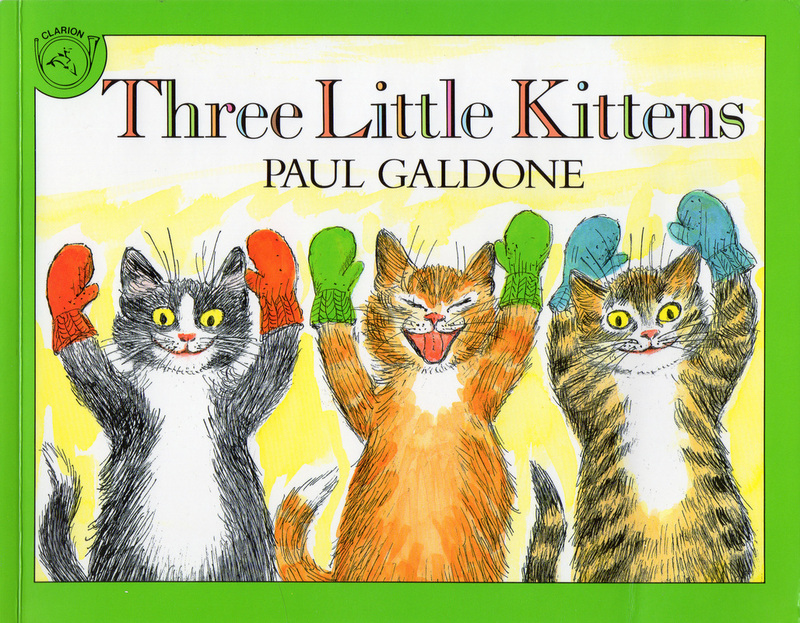 Provide materials for children to make little books about three. Include pictures (e.g., a cake with three candles, a fish tank with three fish). Explore sign language for three and triangle. Add relevant words to Word Wall (e.g., three, third, triangle); Greek and Latin prefixes (e.g., tri—as in triceratops and tricycle); include related pictures of natural and man-made constructs. Present names of various triangles and add to Word Wall (e.g., equilateral, isosceles, obtuse). Add to three-part card activities (e.g., equilateral triangle, isosceles triangle, triangular prism). Spotlight the words for three as you learn to count together, one to ten, in other languages. 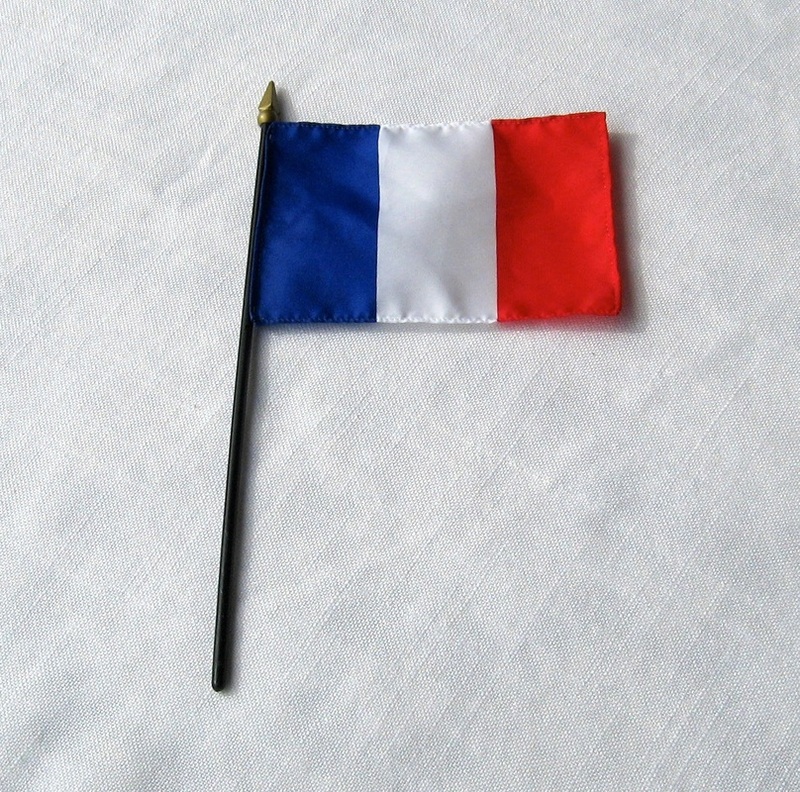 Look for expressions of three on a variety of flags (e.g., French, Italian, Peruvian, Indian). 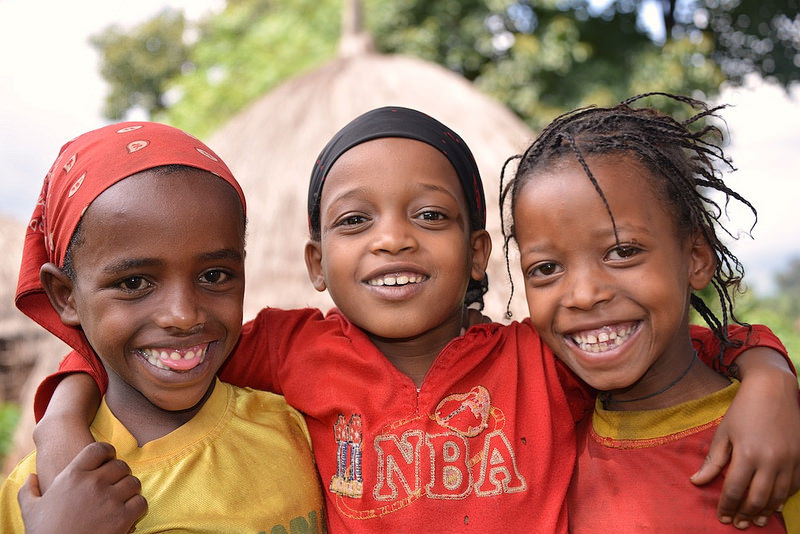 Share expressions of three elsewhere in various cultures. Add to the linear display of calendar months; guide understanding of three months. Add to the linear display of photographs of a child; add one from his or her third birthday—continuing concept of a lifetime. Refer to a linear timeline of the ages and find the early civilizations of Egypt, the Americas, and Islam; explore work of the ancient craftsmen who used geometry extensively, both structurally and symbolically; focus on three and the geometric expressions of three. At Thanksgiving time look for circles, lines, and triangles in Native American art—past and present. Print triangular shapes using various items. 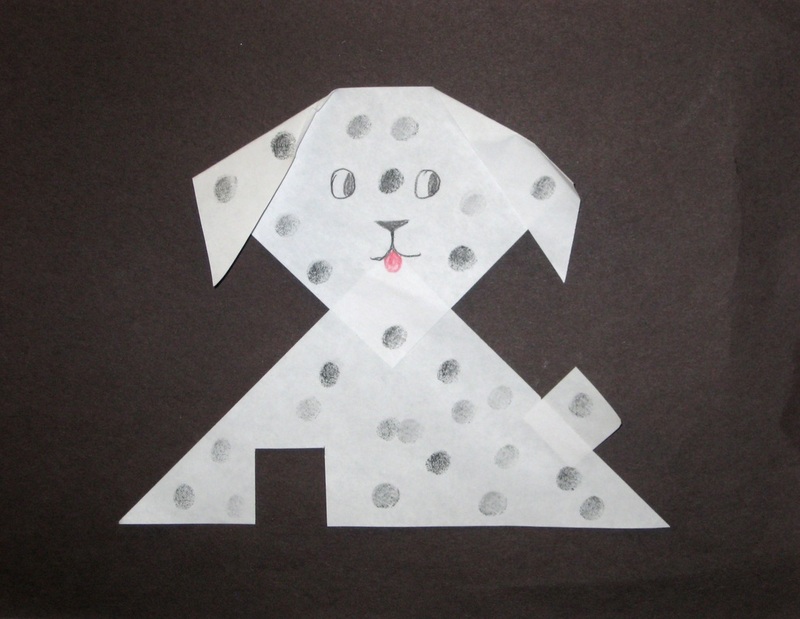 Explore what can be created with triangular shapes (e.g., sailboats, puppy dog, evergreen trees). Cut or pin-punch triangular shapes. Explore patterning and tessellating properties of triangles; equilateral triangles will tessellate, but every other triangle must be rotated 180 degrees. Provide coloring sheets with triangular patterns. Marble-roll paint onto paper in triangular pan or box. Look for triangles within selected pieces of art (e.g., Twittering Machine by Paul Klee). Sing and dance (e.g. 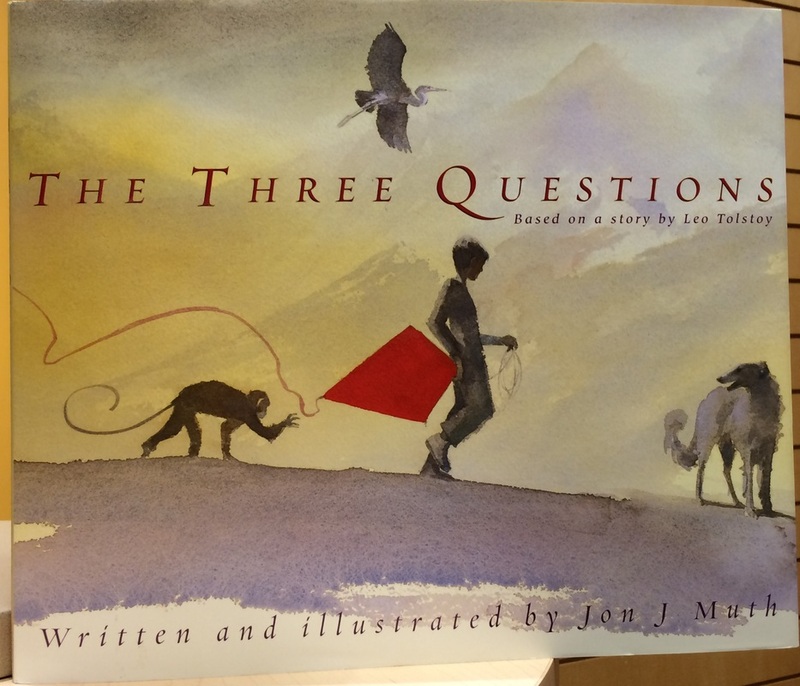 “My Hat It Has Three Corners,” “Three Little Kittens,” “3Rs—Reduce, Reuse, Recycle” by Jack Johnson, and add third verse to “The Ants Go Marching”). 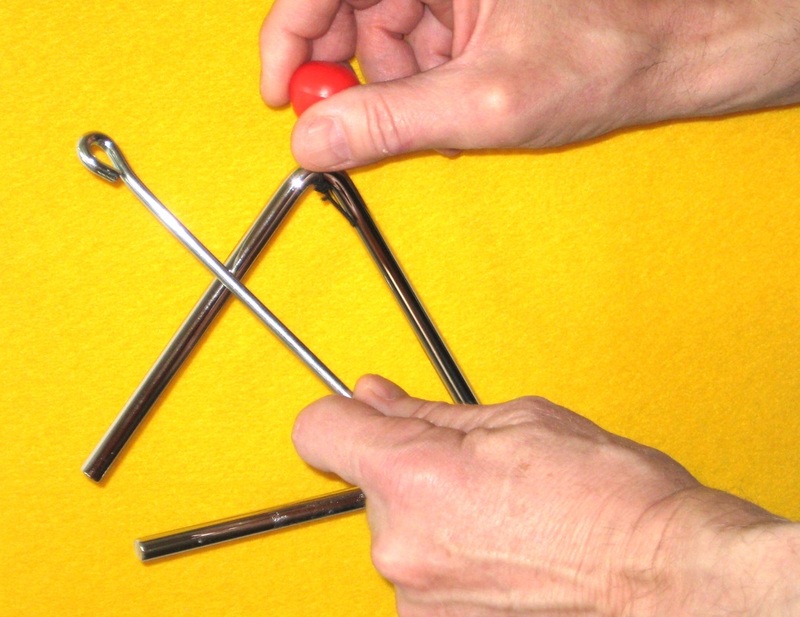 Introduce children to a musical triangle. 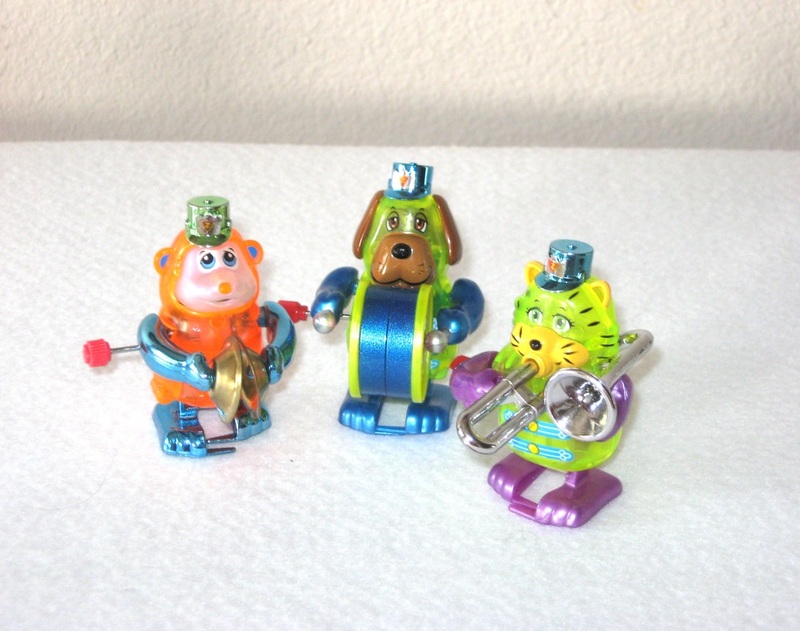 Introduce a performance by three instrumentalists or singers as a trio. Name the primary paint colors, i.e., red, blue, and yellow; extend work into color mixing. Study the wedge (a simple machine); show how an axe gets splitting power from a triangular structure. Look at humankind’s use and responsibility to care for land, water, and air. Explain that fire needs oxygen, heat, and fuel. Describe the three spatial dimensions: length, width, or height (depth). Look at the Periodic Table of Elements; three is the atomic number of lithium. Show the earth, third planet in our solar system. Display Ponderosa pine needles grouped in clusters of three and three-leaf shamrocks. Show that fish fins have a triangular structure. Show that a shark tooth gets its bite from a triangular structure. Learn about triceratops—a large dinosaur with three horns on its head. 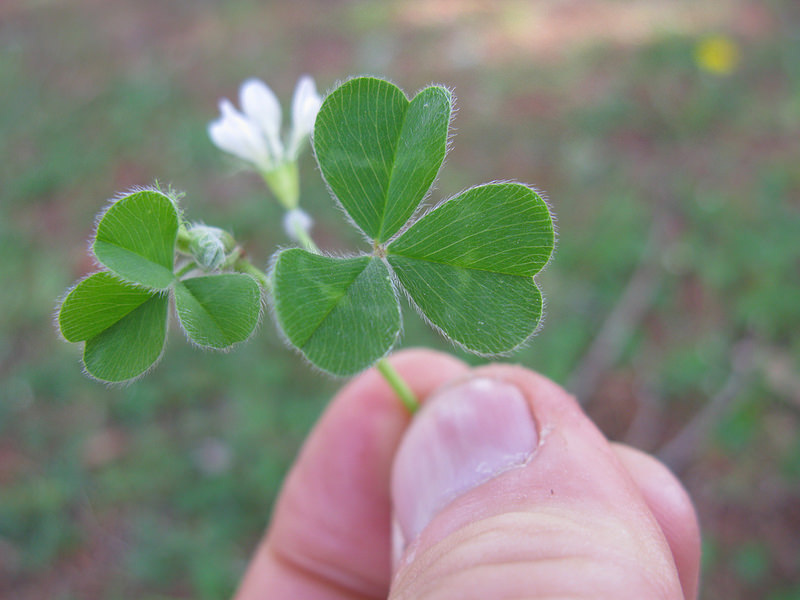 Have children find an expression of three outside (e.g., rocks, three-leaf clover). Invite three children to sit on the patio and roll a ball to each other; talk about the shape expressed, i.e., a triangle. 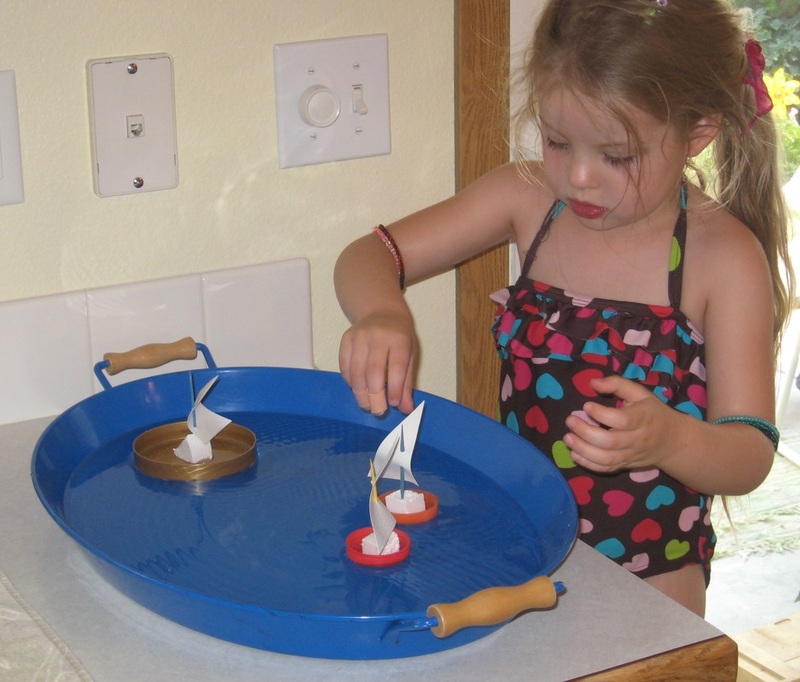 Make bottle cap sailboats with triangular sails. "We can make triangles with our bodies!" What can we make with triangles? Triangles will make a strong fort structure.